Where in the World is Palani? I have lived much of my life below the American poverty level in terms of income. By rejecting the material possessions that many people cling to, I've found my way around the world. Please, find a way to travel. Stay at a Youth Hostel- Couch surf! 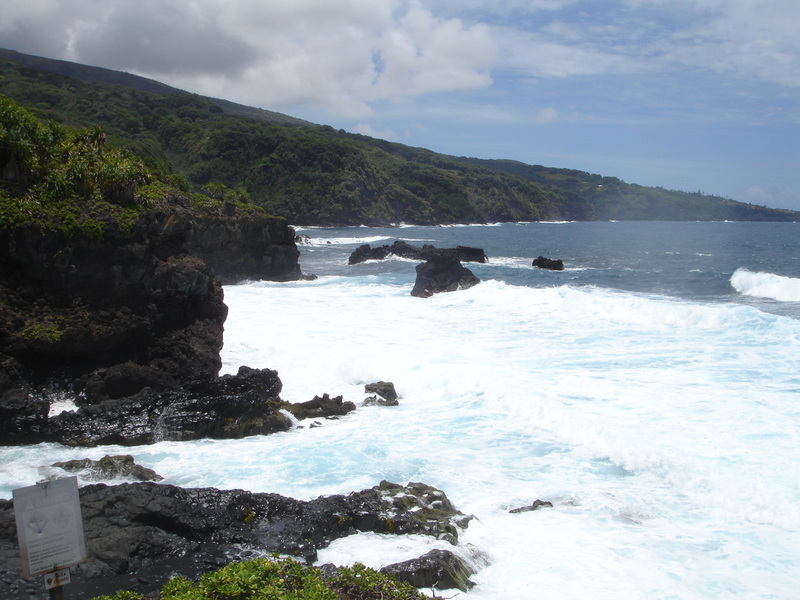 The Coast Near Hana (East) shore of Maui. Possibly the most spiritually compelling place I've ever visited. volcanic rock in a perilous battle against the mighty ocean. 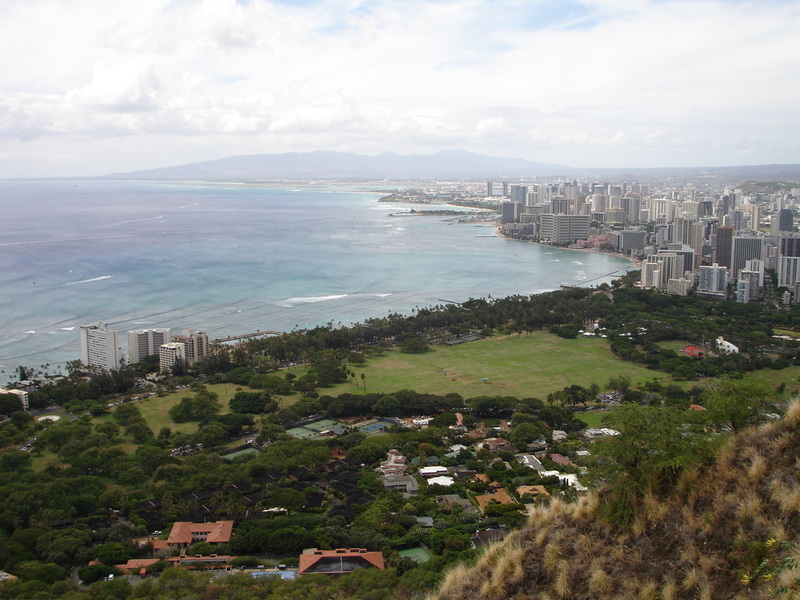 Waikiki and the city of Honolulu can be seen below. Dayle (in blue) and his daughter are part of a non-profit organization IKOH that created and ran Ono Pono (common translation "good earth"). Ono Pono was located at the University of Hawaii's Sustainability Courtyard Manoa, Oahu campus. 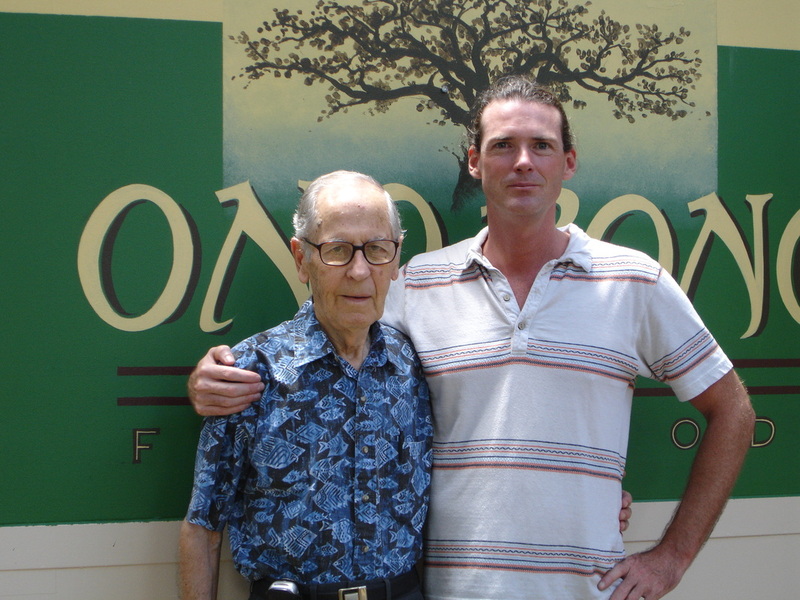 Ono Pono's primary objective was to promote local organic farming and provide a healthy alternative to the chemically laden food that many of us ingest on a daily basis. 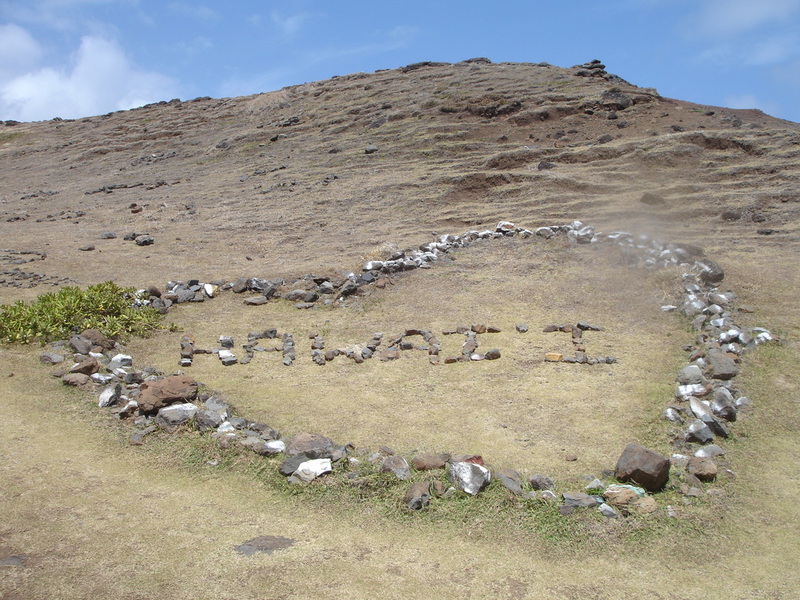 The indigenous people of Hawaii once enjoyed a %100 self sustainable life. Now, over 85 percent of the island's food is imported from the mainland, taking a 3000 mile or more voyage before landing on a Hawaiian's plate.. Sadly, Ono Pono proved to be as unsustainable as our lifestyles closing in 2007. A lone road from Bangkok, Thailand takes you to the Cambodian border. Tranquil beauty looking forward to a new day. Despite the hardship, friendly smiles everywhere! 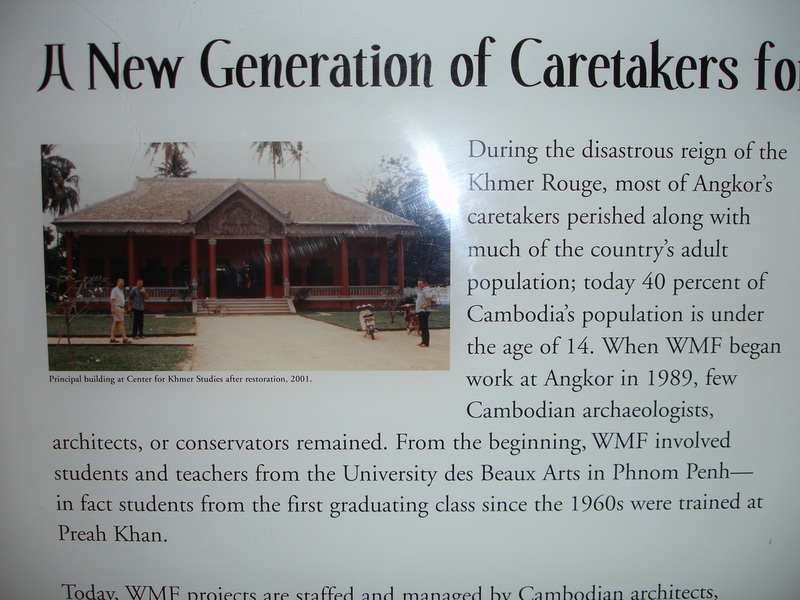 Main Gate/Entry to Angkor Wat, Siem Reap. 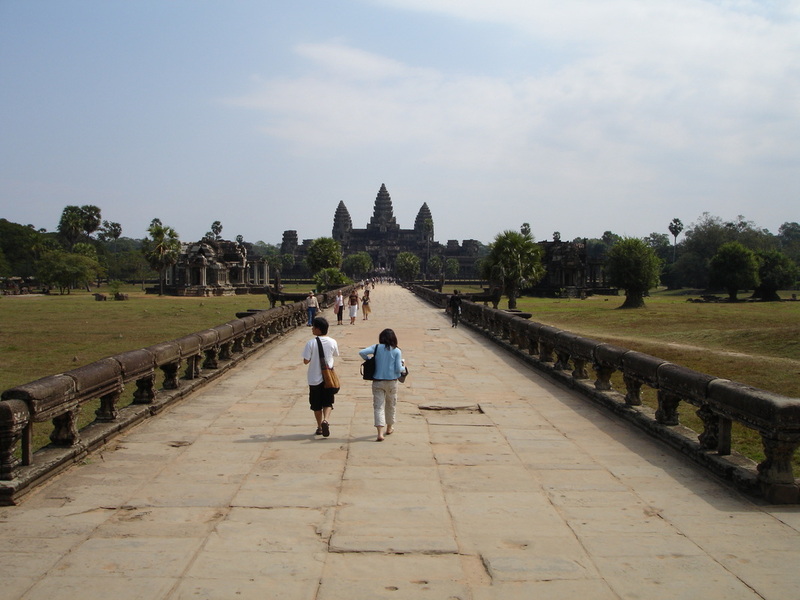 on Angkor Wat. 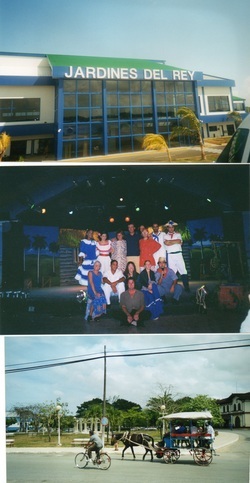 The photo gallery can be seen here. Thailand will forever hold a special place in my heart. It is the first time I truly felt that a culture was showing me a sustainable way of life with much love and happiness. A true island paradise. To reach Moondance, be prepared to hike a quarter mile through tropical heaven. Christ the Redeemer Statue. High atop a hill in Rio de Janeiro. Truly Magnificent! Before digital cameras- wish I had more film! You may recognize the landscape and bridge from many Vincent van Gogh paintings. 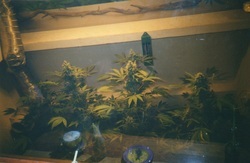 Marijuana, in an Amsterdam cafe'. Countless numbers of people world wide have been incarcerated for enjoying Marijuana's recreational and medicinal benefits. Holland let's their adult population decide what is best for their body. In which country are people truly free??? 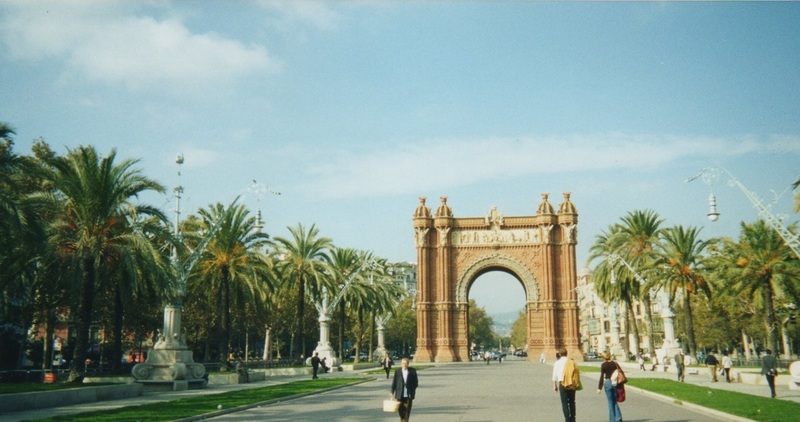 At one time, was the tallest structure in the World. You enter by going through a tunnel under a road that circles the Arc. Once on top of the Arc you see a truly incredible 360 view of Paris. Two fellow travelers from Sweden. Words cannot express how grateful I am for the Youth Hostel lodgings I have enjoyed around the world. This new hostel sits on the beach near the Mediterranean. I guess everyone likes an Arc. I thought this design was quite nice. I think I see a Hobbit! 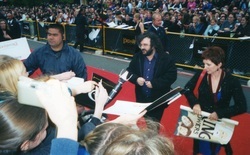 Opening night of the Second Lord of the Rings- Wellington, NZ. 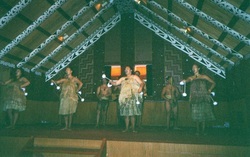 Here I am playing Chief in a ceremonial culture center greeting with a Maori Tribe. Three warriors come out to great you. If you make any bad move- they will strike you. Proud people who never surrendered to the British. NZ has two formal languages- English and Maori. Inside the communal gathering area. The ladies sang in an amazing South Pacific harmony. Reminiscent of African and Hawaiian, but still unique. After the entertainment we enjoyed a variety of foods prepared in volcanic pits with natural hot steam- yummy. Here I am bungee jumping from the famous A.J. Hacket Bridge. The first commercial bungee jumping site in the World. I truly thought I was going to die. In many ways, that jump changed my life for the best. First and foremost, by not hitting the shallow river and rocks. A view from the hills of Queenstown. In the background is a mountain range called the Remarkables. 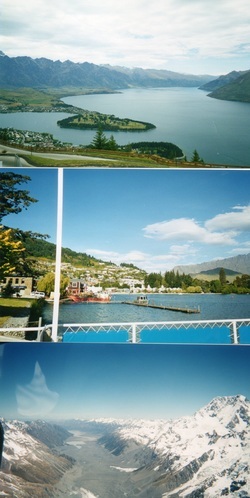 View of the Queenstown Harbor . Ariel view of Frans Joseph Glacier. South Island. 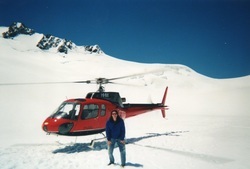 My first ride in a helicopter. This glacier is melting much faster from global warming. As an American, the only way I could travel to Cuba was by flying from Canada. 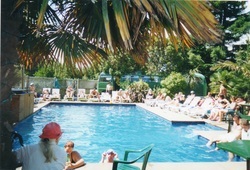 We stayed at an all inclusive resort on a smaller island just off the coast. I don't smoke cigarettes- but I still found their cigars quite enjoyable. The impact of the American embargo was quite obvious, but the people were clearly not deterred. Cuba has more musicians, higher literacy rate, and better health coverage per-capita than America. Three fundamentals that are much more valuable than a game boy. Morning Sun Salutation at an upstate New York campground. Most of the people pictured have been up all night playing drums and dancing around a large fire. I know, I was one of them! An island on Lake George, Adirondack Mountains, New York State. Despite it's most famous city, New York State is covered with forests, apple orchards, lakes, and home to the glorious Adirondack mountains.